Tesla sales have declined by almost a third in the first quarter compared with the previous period. The reason is trivial; a delay in the supply of an electric car Model 3 to European and Chinese buyers has caused this decrease. In its press release, the company has reported that in January-March about 63 thousand people became happy owners of the new Tesla. Previously, analysts predicted a decline in the supply to 73.5 thousand cars. According to their assumptions, the number of sold Model 3 would be 54.6 thousand units. Despite the decline in deliveries, the number of cars sold for the quarter was twice the last year amount (in January-March). The demand began to fall due to the decrease in the government support for electric cars. Grants for them have been cut in half – to 3,750 US dollars. At the beginning of the next year, the subsidies will be completely removed. In addition, Tesla has faced difficulties in organizing supplies to foreign markets. Nevertheless, the company hasn’t changed its forecast regarding the number of cars sold in 2019. 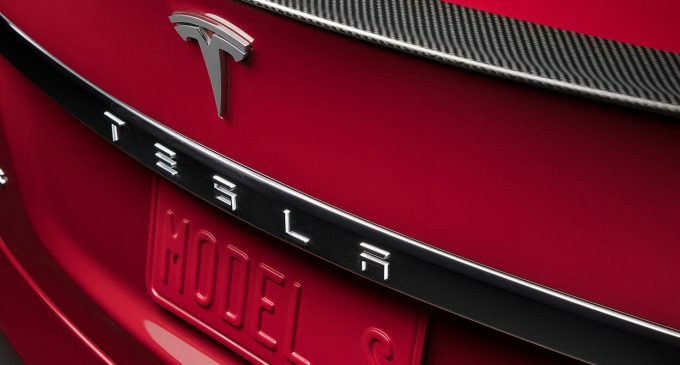 Tesla plans to sell 360-400 thousand cars. In the first quarter, 77.1 thousand cars were produced. Most of them (62.95 thousand) are Model 3 electric cars. Compared with the previous quarter, the production has dropped by 11%. Tesla has already noted that the decline in deliveries in the first 3 months of this year and the fall of car prices will negatively affect the net profit for the quarter. However, on Wednesday, the company’s shares grew by 2.1% and retained their positions during the additional session.